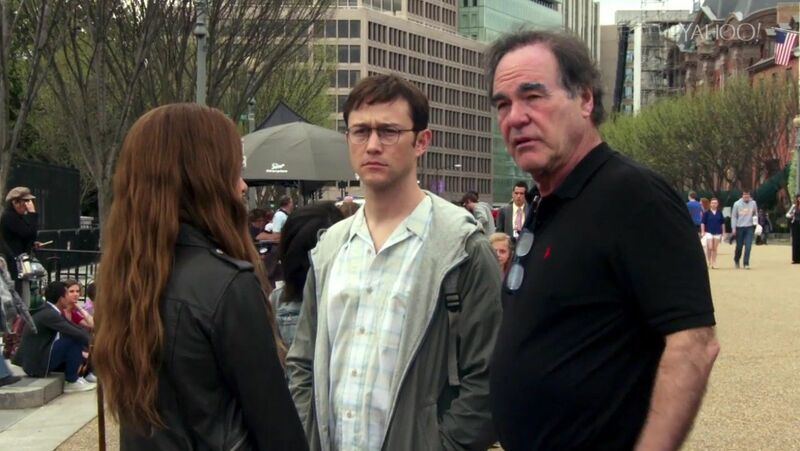 Oliver Stone courts controversy. The politically outspoken filmmaker hasn’t been shy in the lead up to this week’s election about his feelings towards the US government, surveillance and the growing threat of cyber warfare. At the press conference for the Mexican premiere of Snowden, for which Collider was in attendnace, these issues came to a head when a press member asked him about his feelings on Donald Trump’s election.